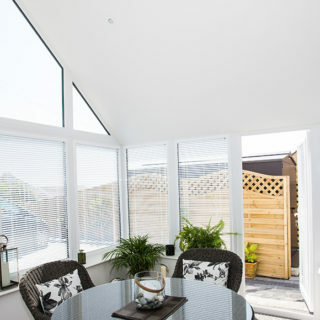 A solid tiled roof will add privacy to a conservatory and boost its thermal performance. 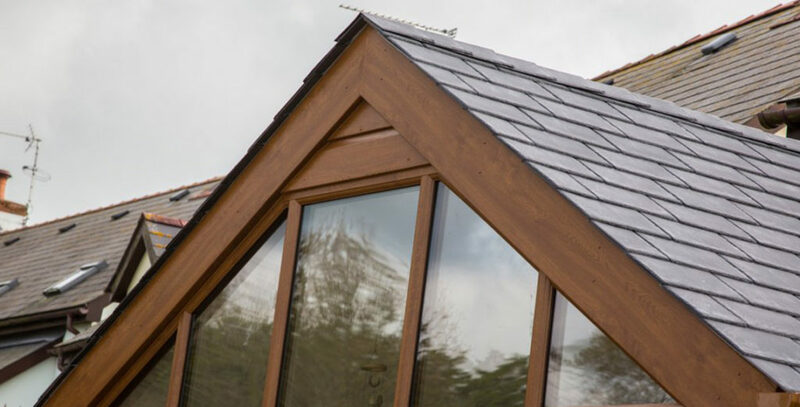 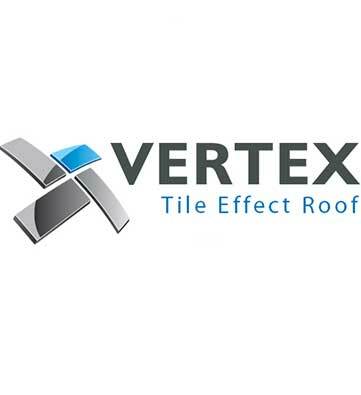 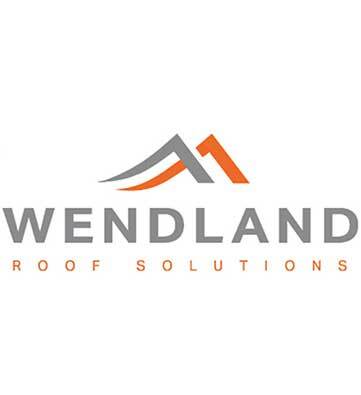 Modern tiled roof systems feature high performing insulation capacity, versatile design options, and a stylish and attractive finish both inside and out. 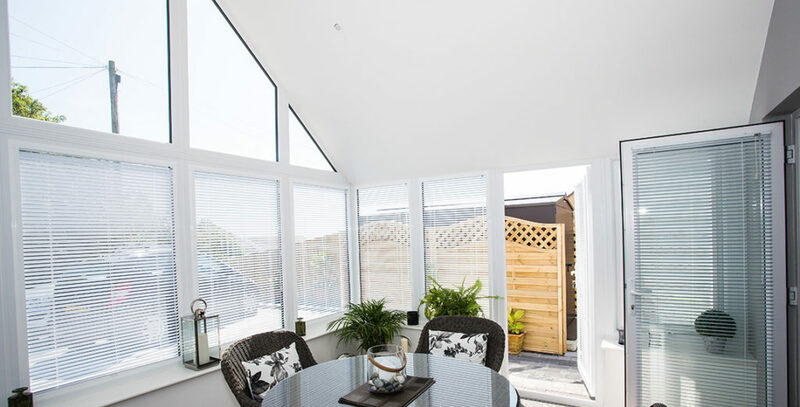 When you want to offer your customers the best in tiled conservatory roofs, choose the LEKA solid tiled roof, manufactured and supplied by Modplan. 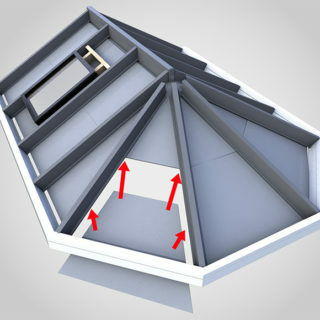 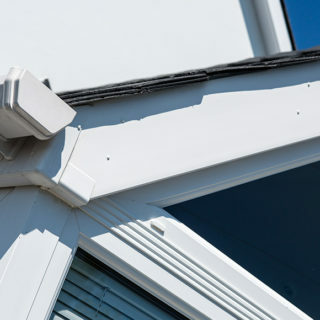 The LEKA Warm roof system can be installed as part of a new conservatory installation or as a replacement roof option. 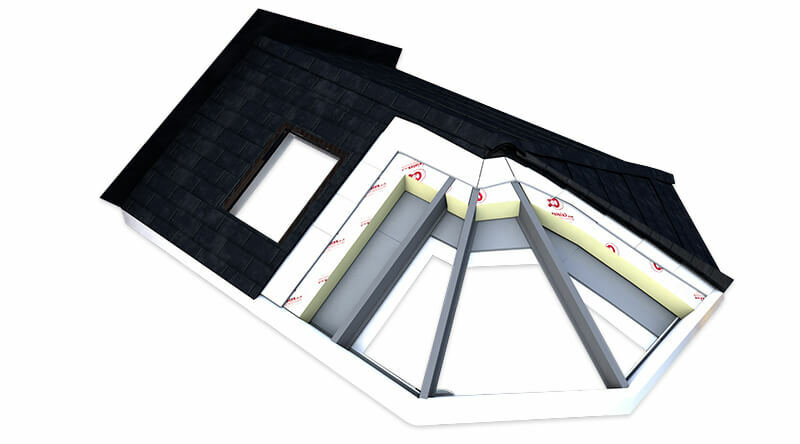 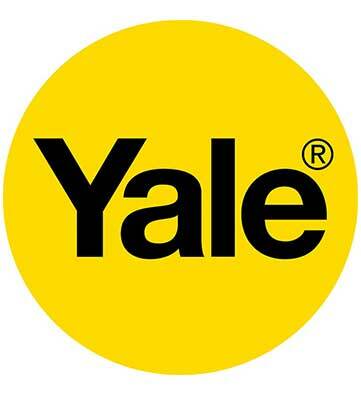 It features a lightweight tiled roof, constructed using high quality Metrolite or Tapco tiles. 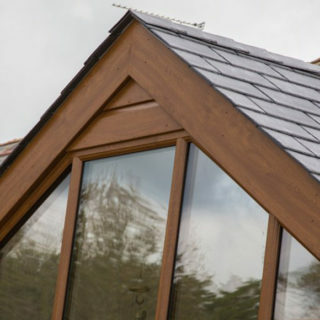 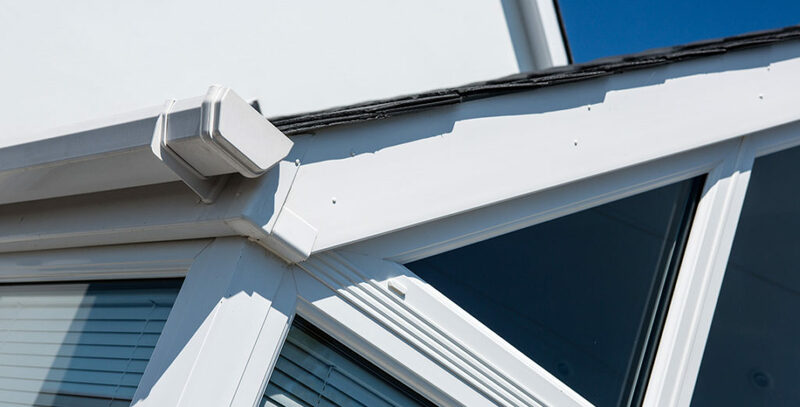 The lightweight tiles are supported by GRP rafters which are attached to the conservatory’s frame. 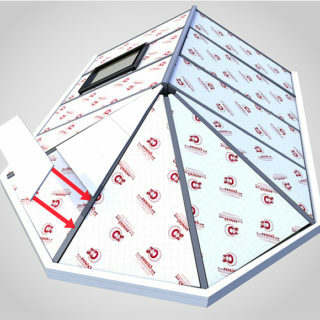 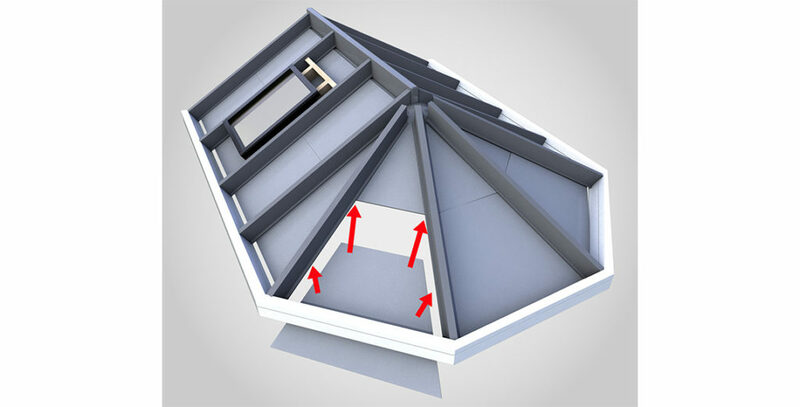 Two layers of LEKA sheets are inserted between the rafters and the tiled roof to provide a water tight insulating layer. 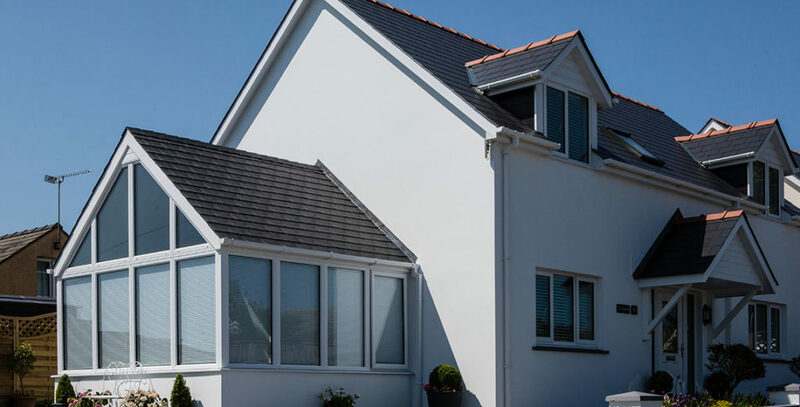 LEKA sheets are only a third of the weight of traditional plasterboards and can be internally skimmed for a smooth paintable finish. 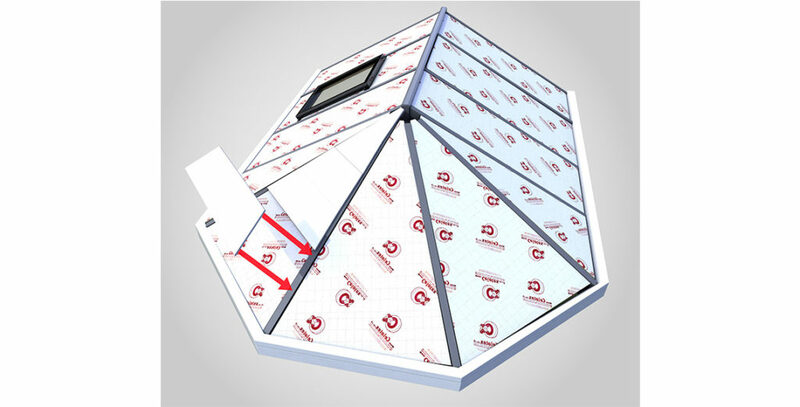 Cellotex insulation is added between the LEKA sheets to boost thermal efficiency levels. 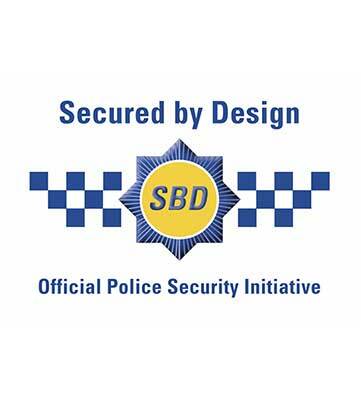 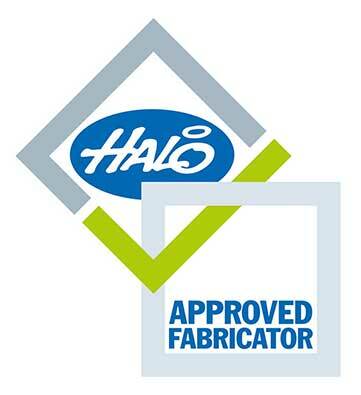 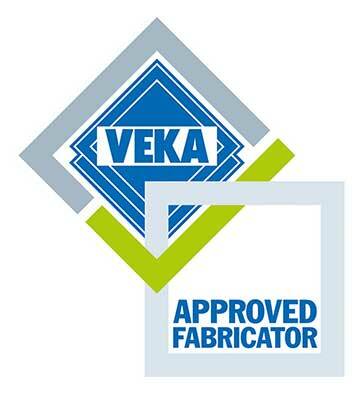 Contact Modplan for information about becoming a LEKA approved installer.